Next Monday, 5th of April, is the Chinese Qing Ming festival, or Tombs Sweeping day, which coincides with the Easter Monday. It is a tradition on that day that we pay respects to our ancestors or those loved ones who passed away. Ancient Chinese wisdom never fails. 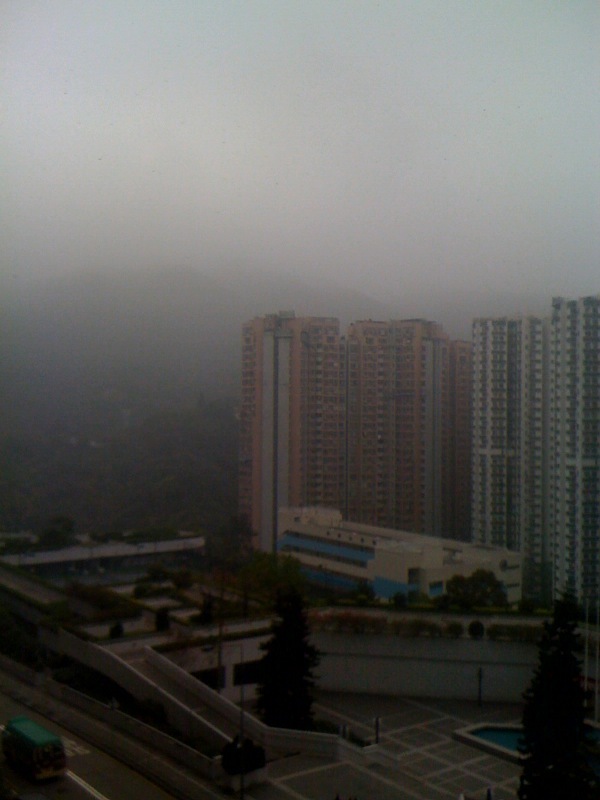 As our famous poet Du Mu, in his poem of the same title relevantly wrote “ceaseless drizzles drip all the dismal day”. The weather around that day is almost guarantee to be damp, windy, drizzling and etc.. This year is likely to be no exception. You can see from the picture that I took at one o’clock in the afternoon today from my window looking outside, the weather was sheer miserable. Read more about the festival and the famous poem at my blog. Click here.